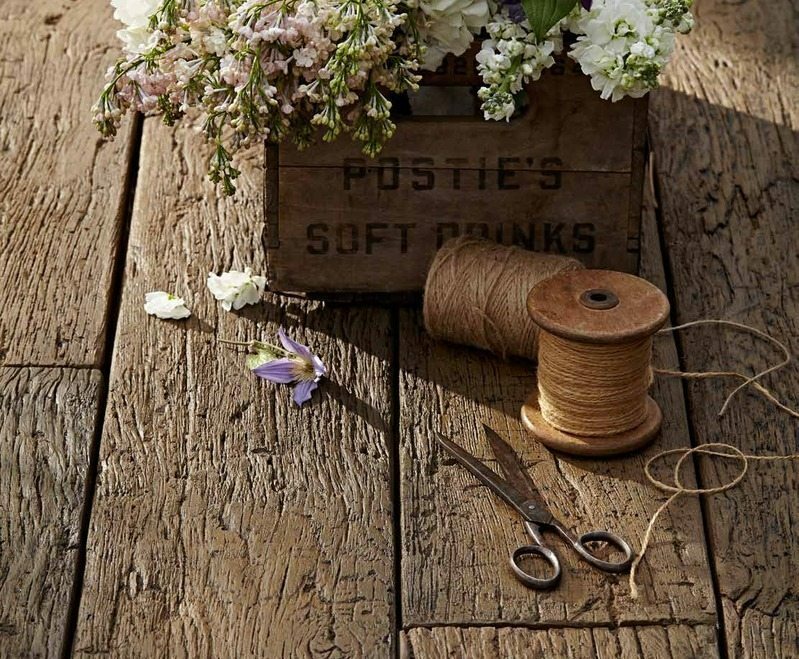 Weathered decking boards have a more traditional & distressed character look, they are available in two shades, ideal for rural domestic settings. The boards exude quality which also means they also look equally at home in more contemporary, eclectic settings as well. 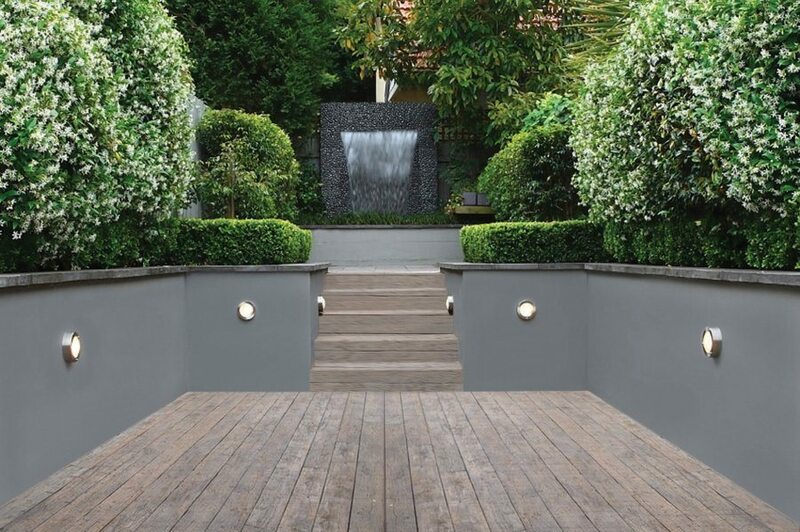 Millboard weathered decking is available as 200mm wide, 32mm thick and 3.2 metres long boards. They are available in weathered driftwood (grey), weathered vintage (antique brown) and embered (black) colours. These quality boards can be used in domestic environments including gardens; Jacuzzi, hot tub & swimming pool surrounds; waterside seating areas; patios; stairs & smoking areas. 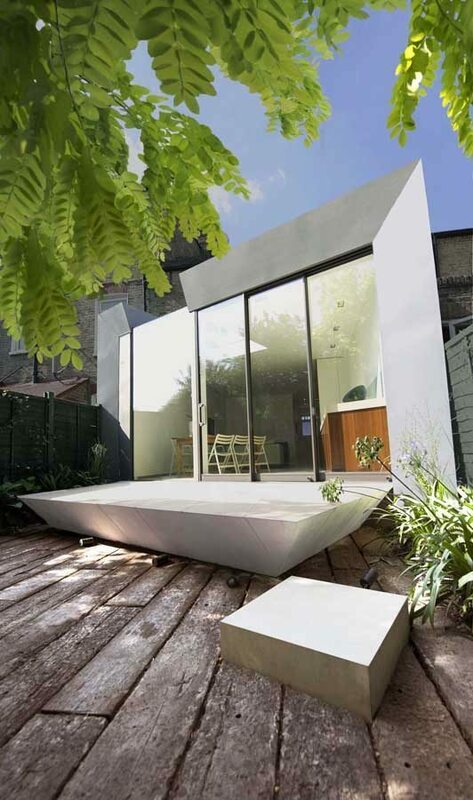 Millboards are even saltwater proof, theoretically they could even be used underwater. We have supplied Paignton Zoo and Living Coasts with Millboard products for several different projects since 2009. 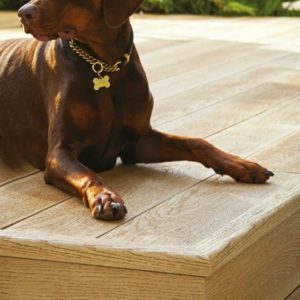 All Millboard decking boards are made from a wood-free polymer resin core and they are fibre reinforced for additional strength. 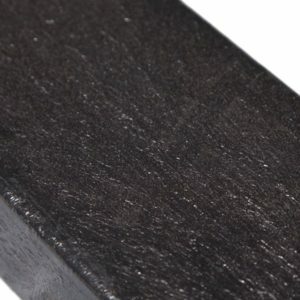 They are also bonded to a Lastane surface layer which is durable, UV stable and helps to conceal the Durafix stainless steel fixing screws. Because the surface is algae repellent it helps provide enhanced slip resistance in the wet and makes the boards almost maintenance free. 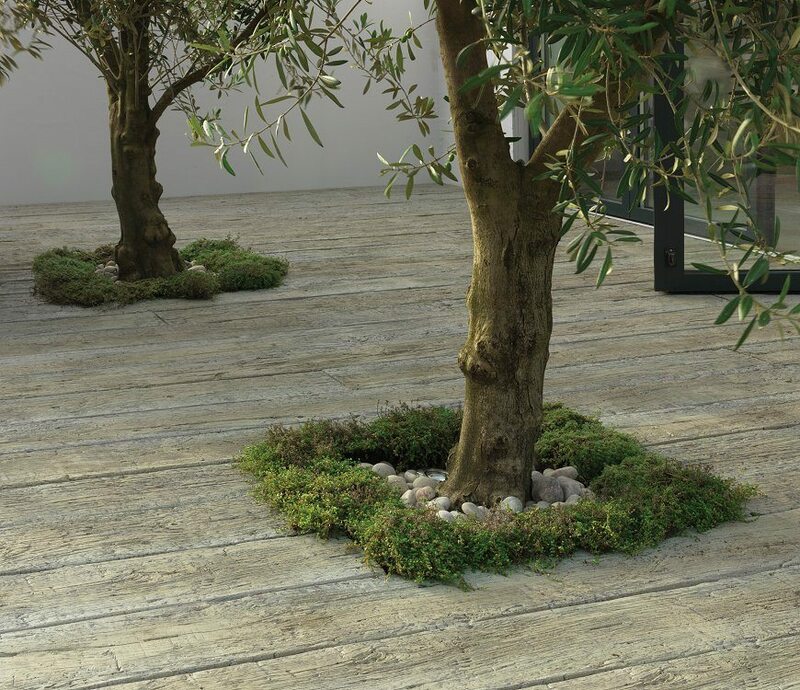 These Millboard Weathered Oak deckboards are moulded from 100-year old oak timber to create a natural and distinctive looking surface. 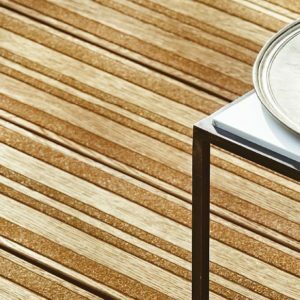 Millboard’s composite decking is anti-slip and virtually maintenance-free external flooring option. 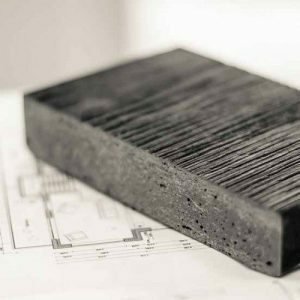 Manufactured in the UK these boards using 40% reclaimed materials they offer an environmentally friendly alternative to traditional timber decking. 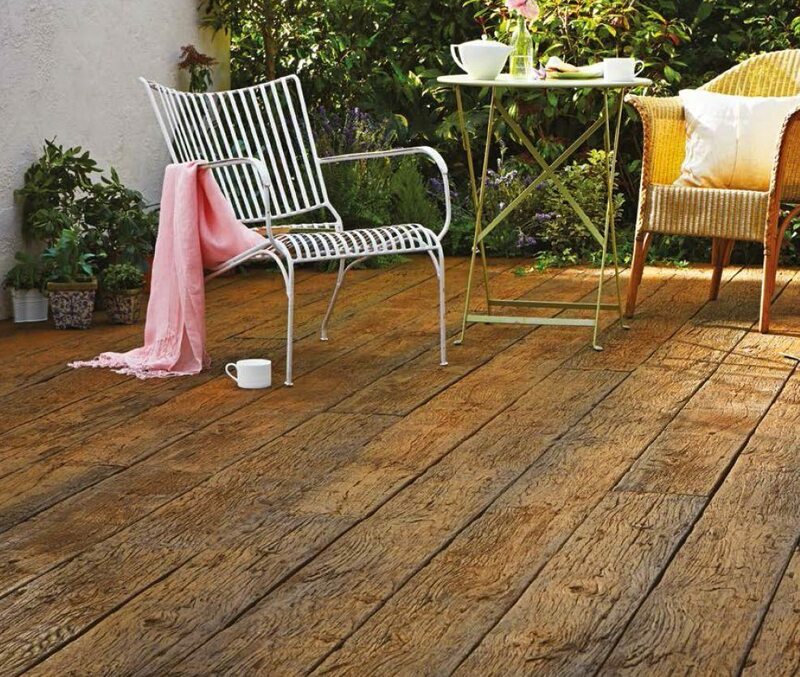 These deckboards are covered by Millboard with a 25 year limited residential warranty and the boards durability means it will withstand heavy foot traffic. The structural features, range of board styles and colours make the boards suitable for a wide range of commercial applications including hotel bars & restaurants, pubs, schools, office exteriors, holiday parks and other leisure facilities.